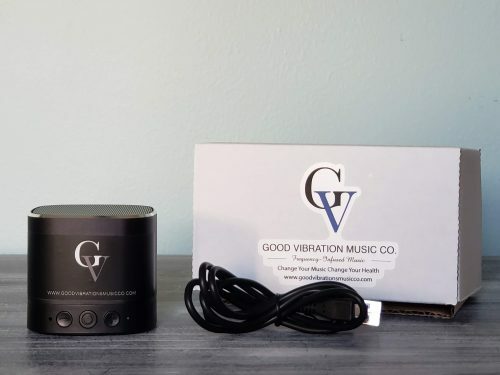 Vibrational Speakers - Good Vibrations Music Co. 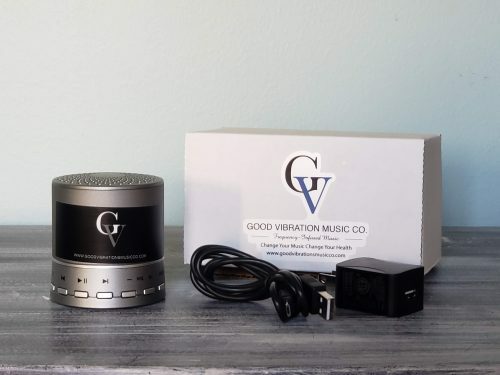 Copyright 2012 - 2018 | All Rights Reserved Good Vibrations Music Co., Inc. 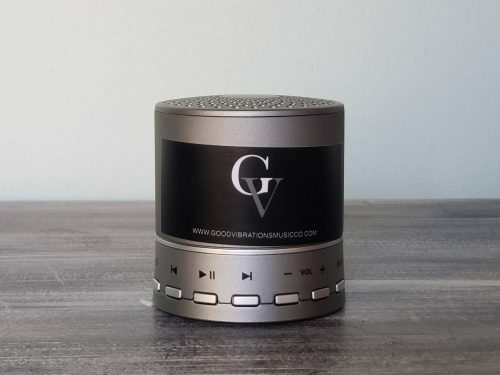 Thank you for your information. 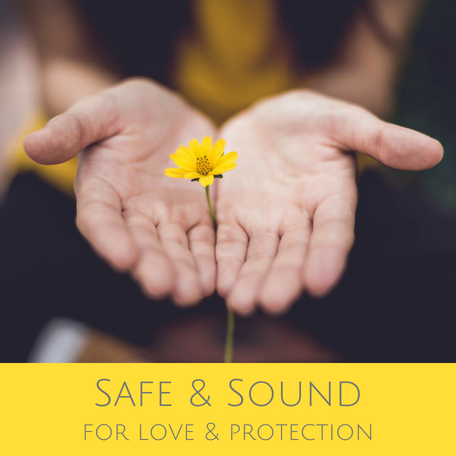 Click here to download Safe & Sound. 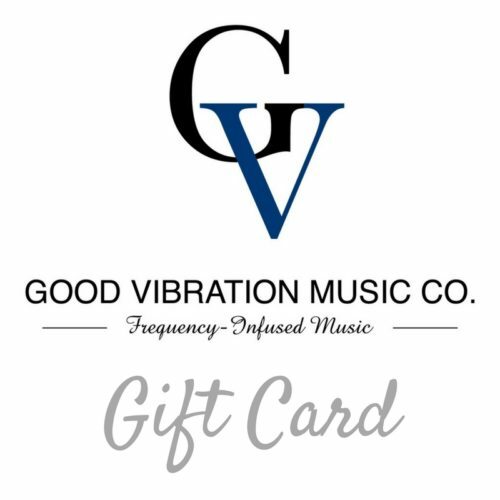 We are raising funds for Good Vibrations Music Co. to help support their team who continue to create music that heals. 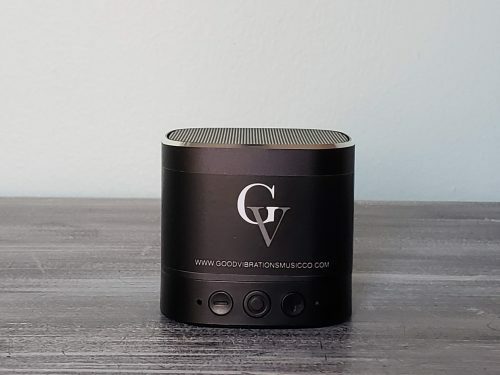 The money raised allows GV to continue on their mission to help establish a new health paradigm that embraces vibrational medicine as a prominent alternative method for improved health and wellness.